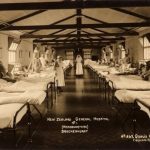 In 1916, the temporary military hospital established in Brockenhurst in 1914 to treat Indian service personnel who had been injured while serving in France, was taken over by the New Zealand authorities and became No.1 New Zealand General Hospital. 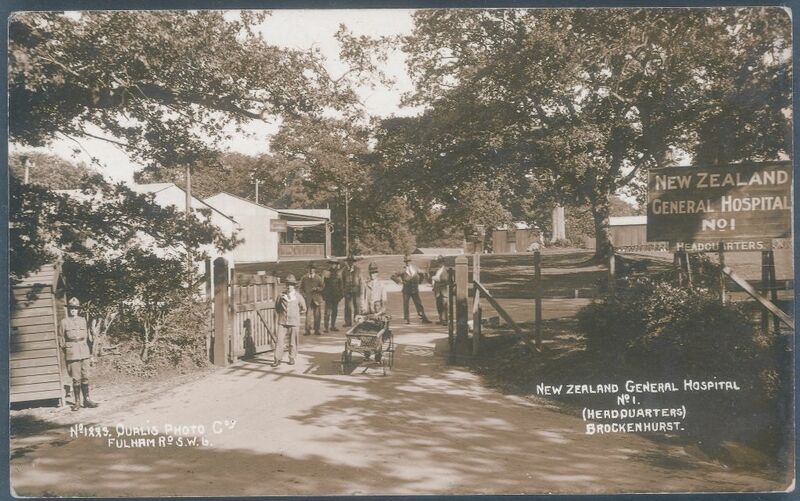 It was one of three general hospitals in the UK which were staffed and operated by the New Zealand Medical Corps to care for wounded members of the New Zealand Expeditionary Force. 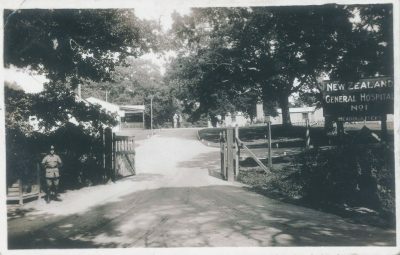 Writing a few years after the First World War in 1923, Lt-Col Myers of the New Zealand Medical Corps described “the delight [patients] exhibited when they found that they were in a hospital which bore the name of their own country, was officered and run by New Zealanders, and above all else, had a New Zealed “atmosphere” permeating its wards and surroundings… The delight of our lads in meeting their old friends in New Zealand hospitals was always evident”. 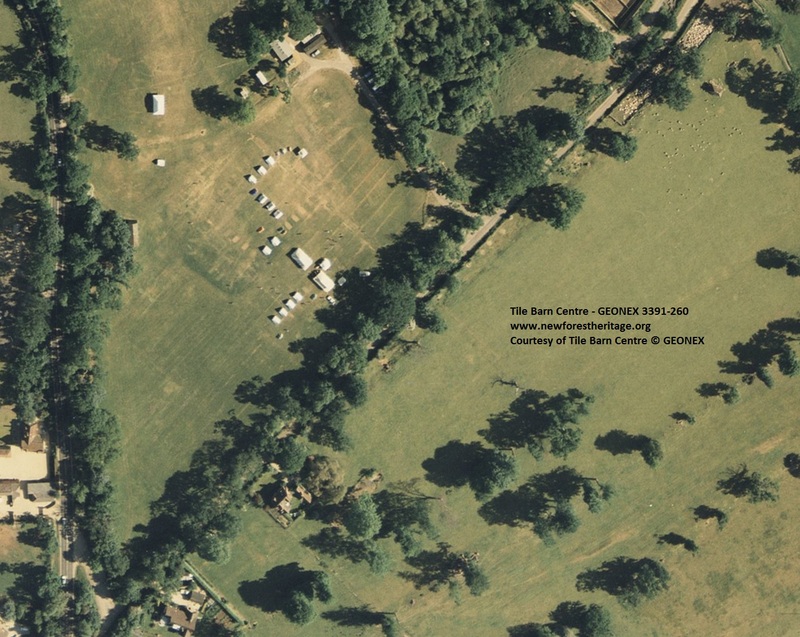 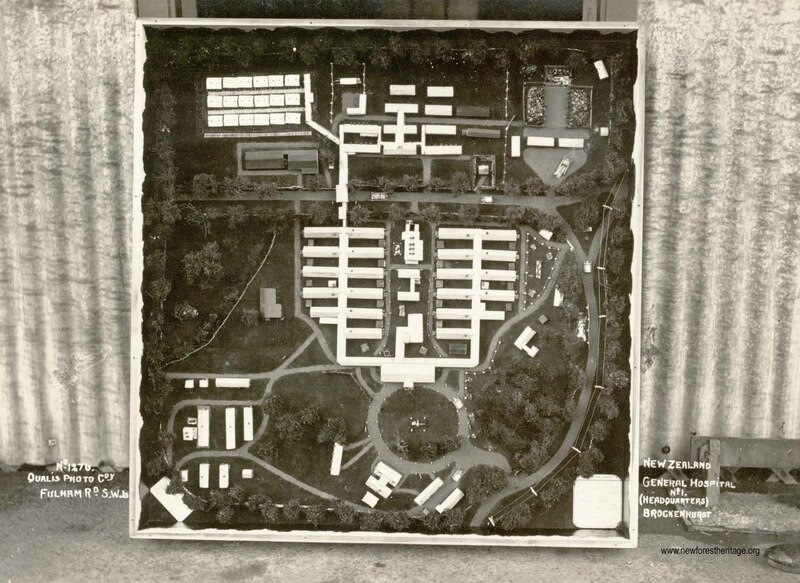 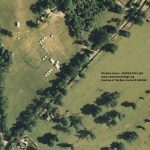 The hospital consisted of a main tented and hutted section, known as “Tin Town”, together minor medical sections at Balmer Lawn and Forest Park and several auxiliary hospitals in and around Brockenhurst. 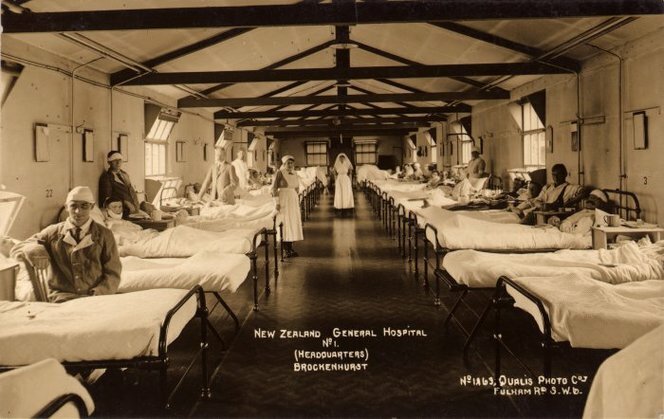 Over 21,000 (predominantly) New Zealand casualties were treated at No.1 New Zealand General Hospital between 1916 and its closure at the end of January 1919. 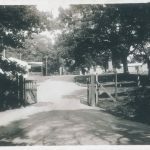 Ninety-three New Zealand servicemen died while being treated at Brockenhurst and are buried in the Commonwealth War Graves Commission cemetery at St Nicholas’ Church, Brockenhurst. 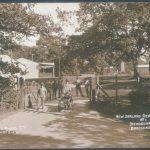 A letter written by a New Zealand soldier, May 1917. 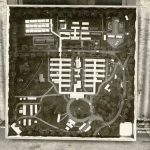 This gives an additional inside to the work undertaken at this hospital.